Kittamaqundi Community is an independent, ecumenical Christian community that welcomes everyone - whoever you are and however you got here. 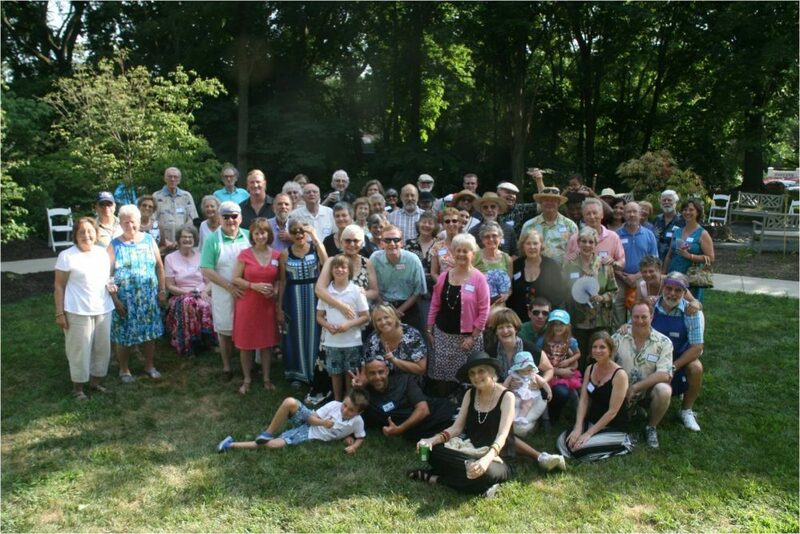 People of all races, ethnicities, political views, sexual orientations, religious and educational backgrounds, and physical abilities are valued members of our community. friendly. Everyone is welcome to worship with us! in a Worship Task Group, under the guidance of our Enabling Minister. You and your family are invited to come worship with us and be part of Kittamaqundi Community. 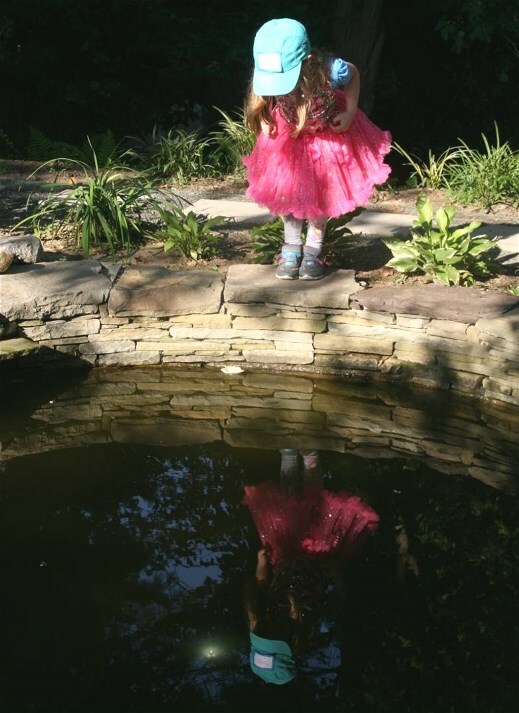 Kittamaqundi Community has created a Sacred Garden in the backyard of Oliver's Carriage House. 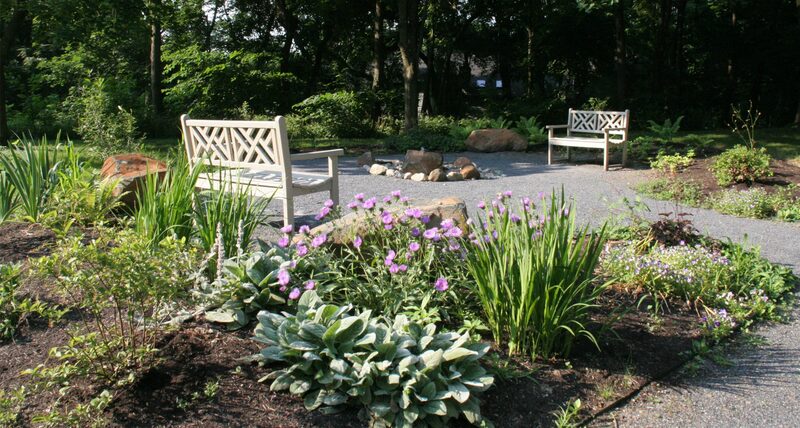 It is a place where anyone may come to sit, meditate, pray and enjoy the beautiful surroundings. The Memorial section of the garden has a rock waterfall surrounded by many native plants and bushes. This peaceful setting honors members and friends of the church who have passed away. 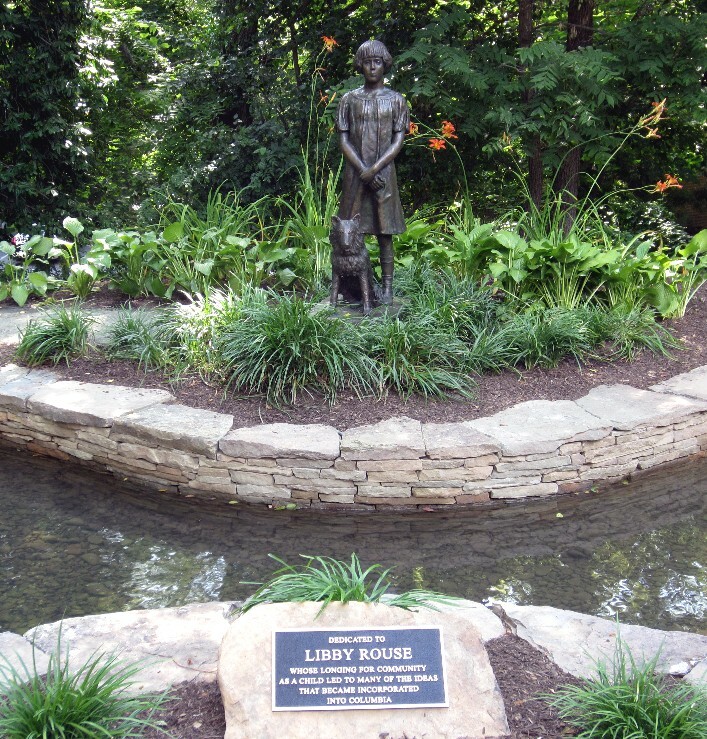 In another part of our garden is a secluded pond and statue honoring Libby Rouse, a true visionary of our church and of Columbia itself. 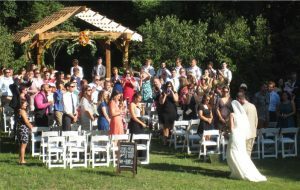 And there is a wooden pergola, where special events like weddings and concerts are held.